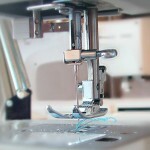 Welcome to Needles and Stitches Alterations! February 2017 Update: We are now relocated to Orlando! We’ll be back open for business in March. We are so grateful for our incredible two years in Hernando County! At the same time, we’re excited for the new opportunities in Orlando. Thank you all! Located in Orlando, Florida, we’re your local source for professional alterations, sewing, tailoring, mending, custom clothing designs, and more! 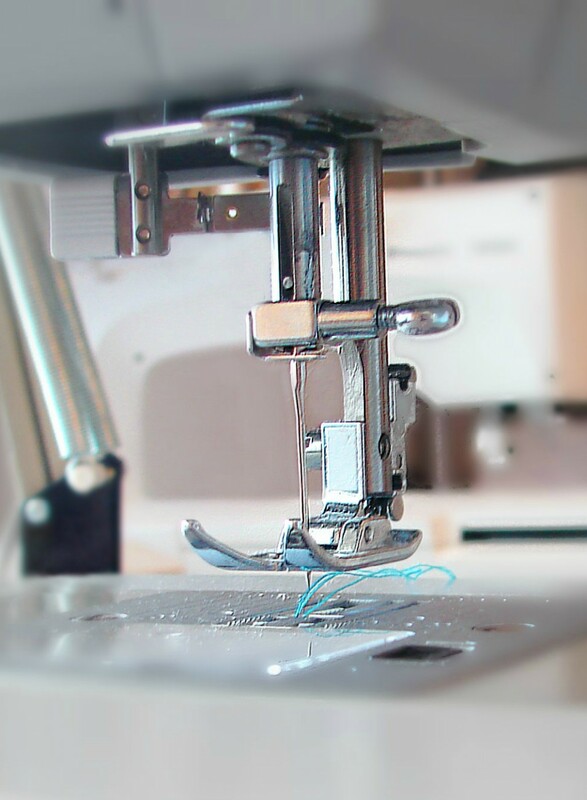 We provide high-quality results for all of your sewing needs. Whether you simply have a pair of pants that need hemmed or you want to create a custom wedding dress from start to finish, we can do it all! No job is too big or small! Do you have a custom project in mind? Schedule a free consultation! We look forward to working with you. For business contract inquires, please email us with details of your project. Include pictures or sketches of your designs, how many you need manufactured, and a general summary of the plan for your product. We will produce your designs with quality and care, right here in Florida.